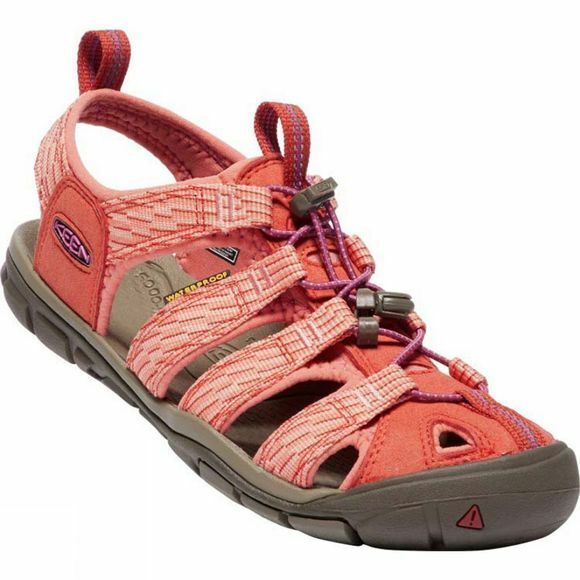 The hybrid shoe/sandal style for which Keen are renowned, but stripped down for minimum weight, if the Clearwater CNX didn't look so good, you could forget you had it on! 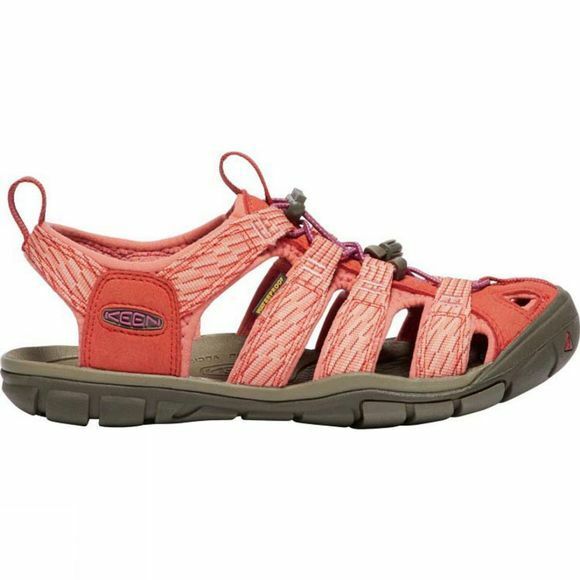 All the toe-protecting, foot-supporting, wet-surface-gripping, bungee-adjustable performance you'd expect from Keen, but with the weight pared away to leave you with fantastically comfortable summer footwear. Free your feet!